The 19th Annual Riding Into History is right around the corner on Saturday, May 19, 2018. This is the time to sign for events before they sell out! 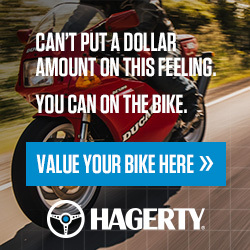 Hagerty Insurance sponsors our Youth Judging program. 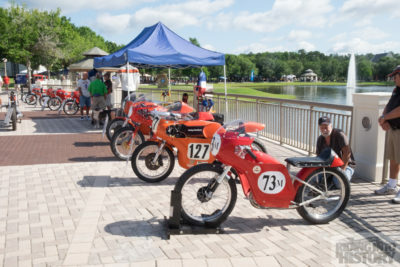 This is an excellent opportunity to introduce the younger generation to antique, vintage and classic motorcycles. The program is for ages 8-16. 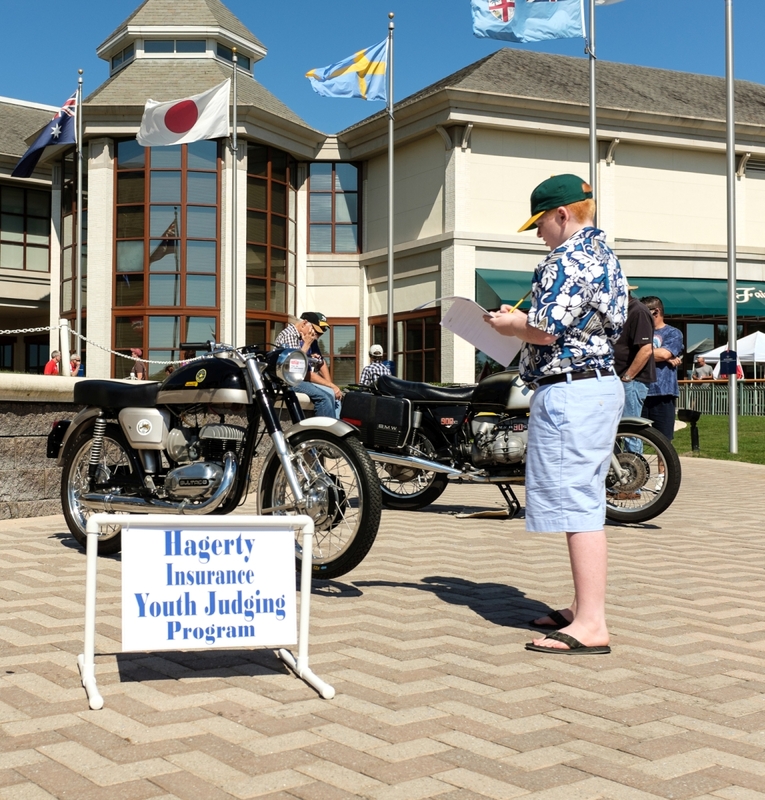 The youth judging team will learn about an array of different motorcycles and pick a winner. The judging starts at 11am and is finished by 12:30pm. They will receive a t-shirt, hat and lanyard. We always have some interesting motorcycles for them to judge. It is easy to sign up online at: https://ridingintohistory.org/youth-judging/. The Grand Marshal Dinner with Scott Parker and Bill Werner is almost sold out. 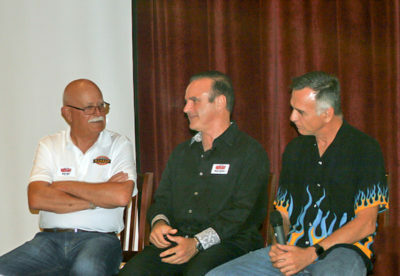 You may register for the Grand Marshal Dinner at: https://ridingintohistory.org/grand-marshal-dinner-registration/. This year’s Grand Marshal Vintage is sold out. 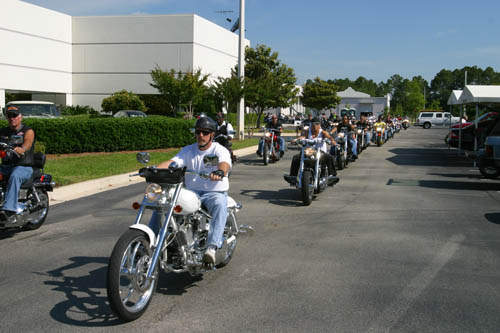 You may sign up for the Adamec Charity Ride Saturday, May 19, 2018 at: https://ridingintohistory.org/adamec-harley-davidson-charity-ride/. The ride is $20 which includes entrance to the show and VIP parking. Passengers are only $5. Pre-registration is recommended. Tickets are available for discounted online purchase. You may purchase 2 tickets for $25. Tickets are $15 at the gate. You may purchase tickets and posters 1 week before the event at: https://ridingintohistory.org/charity-shop/.